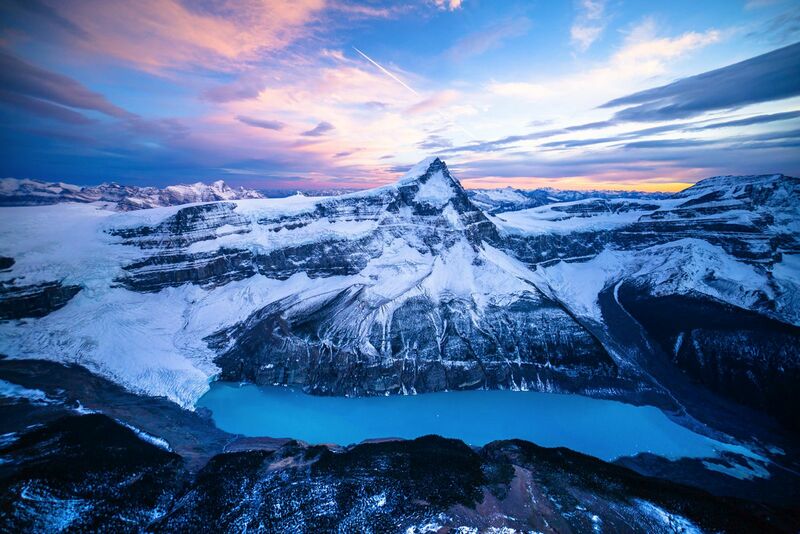 Arguably one of the most scenic provinces in all of Canada, Alberta is home to two of the oldest national parks in the world and somehow managed to be be incredibly inviting (and very accessible) despite its jagged, rugged and harshly beautiful terrain. Actually, in retrospect, one might argue that it’s rugged natural beauty that is one of the main reasons to actually want to visit Alberta! 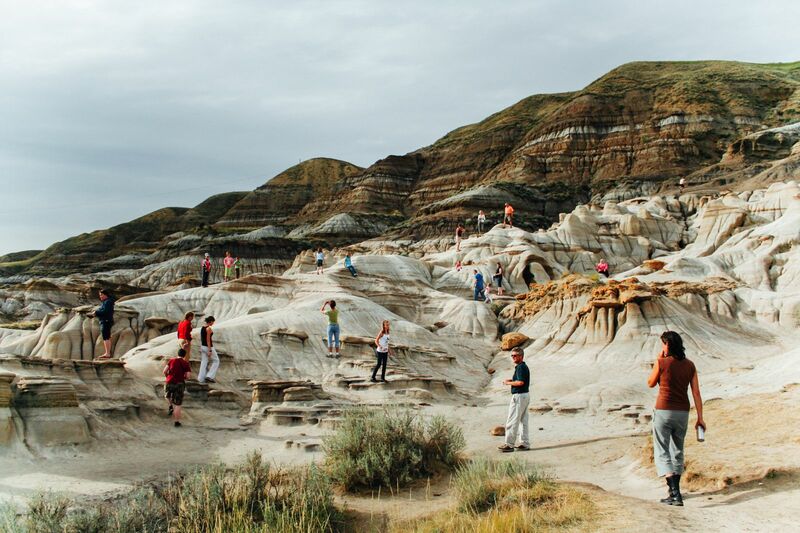 There’s so much outdoorsy stuff to do here all year round (even for people who aren’t usually keen on time outdoors) that Alberta is just the perfect holiday destination, regardless of the time of year you visit. For starters, they do seasons here properly. Winter is winter – complete with snow, frozen lakes and more ice skating than you can handle, summer is scorching – just as summer should be with endless opportunities for barbecues, relaxed hangs with friends and very refreshing dips in the now warm lakes. 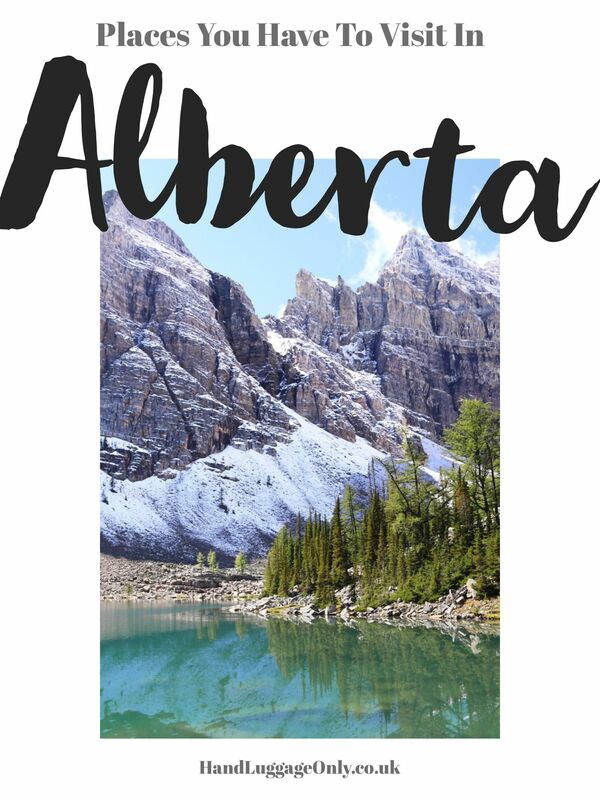 All in all, Alberta is incredible (as we’ve found firsthand over and over again) and such a beautiful destination to visit that your holiday plans need a trip to this amazing part of Canada. 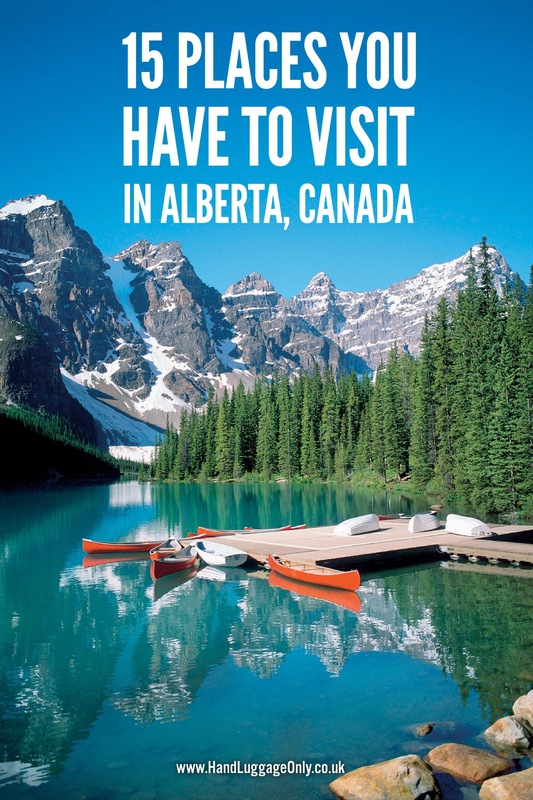 This, of course then begs the question – where should you visit in Alberta? You can’t just book a flight to “Alberta Airport” – that would be like booking a flight to “Scotland Airport” (sounds daft, I know, I don’t mean to be patronising but if you’re not familiar with Alberta, after all my raving about it above, it starts to sound like one place you can visit instead of series of several amazing places in one huge region of Canada). 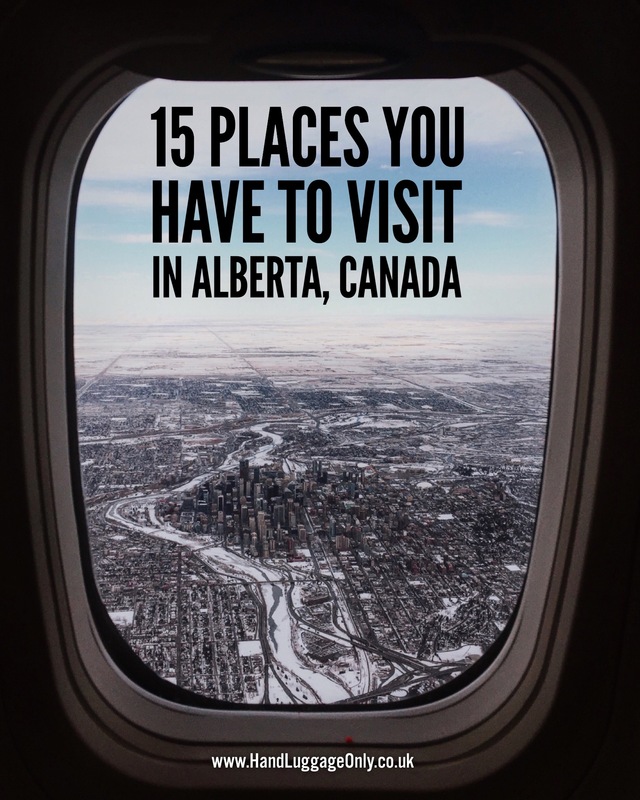 Anyway, to help you on your merry way, here are 14 places we absolutely recommend visiting when you’re looking to book that trip to Alberta! 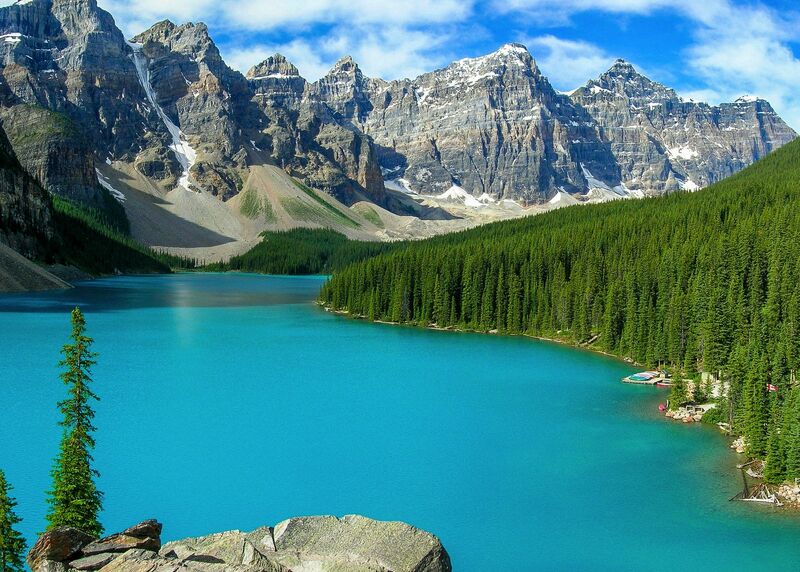 Banff constantly tops the list of the world’s most beautiful national parks and it’s easy to see why. 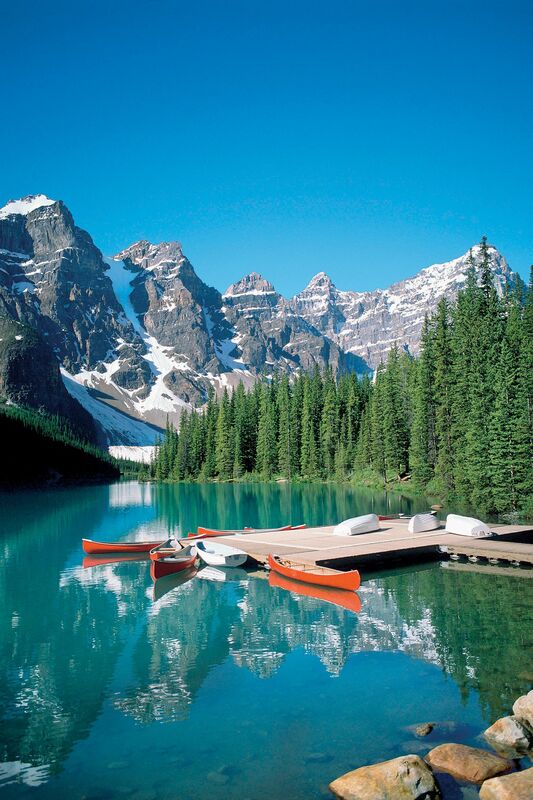 Established in 1885, it is Canada’s oldest national park and is located in the ruggedly wild Canadian Rockies. With trails, lakes, forests and mountains to keep you enthralled, Banff is every outdoor enthusiast’s dream destination. Essentially, if you google a picture of “Beautiful Canada (not even “Beautiful Alberta”), I guarantee you Banff National Park with be one of the tops images that will show up – it’s that pretty and that popular! 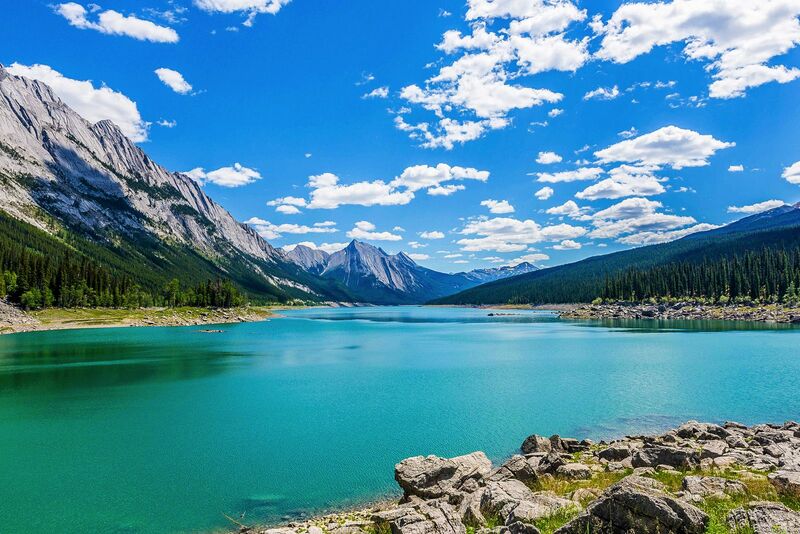 Located not far from Jasper town (it’s actually in the National Park), Medicine Lake is often described as a sinking lake (yes, you read that correctly!) that has holes in the bottom of its bed. It’s something of an anomaly and it’s so much more fascinating that I can describe on here (also mostly because, I’m pretty sure my attempt at describing the geological/geographical phenomenon that makes this lake disappear would actually be quite bad) that you should probably check out the official Wikipedia page here for more deets on ‘the mystery of the disappearing Medicine Lake. Think of it like a bathtub without a plug that’s essentially constantly filled faster than it can drain off. As a result, Medicine Lake has two distinct “looks” one where the lake fills with more water than it can drain away and it appears deep and bottomless and the other where it all disappears through an underground system leaving the lake to shrink to the size of a stream. Often overlooked for Canadian hard hitters like Montreal and Vancouver, Calgary manages to combine big city cool with understated charm. 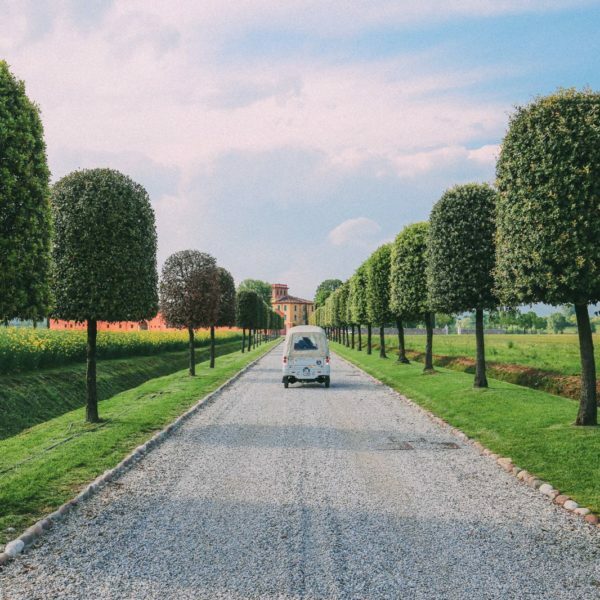 It boasts all you typical city mod-cons (you know – nice shops, amazing restaurants…etc) and is particularly known for the generosity and largess of its citizens. Calgary is also home to one of Canada’s biggest parties –the Calgary Stampede (I can’t tell you how many of my friends recommended visiting during the time when the stampede is on after I checked in during a transit in the city). 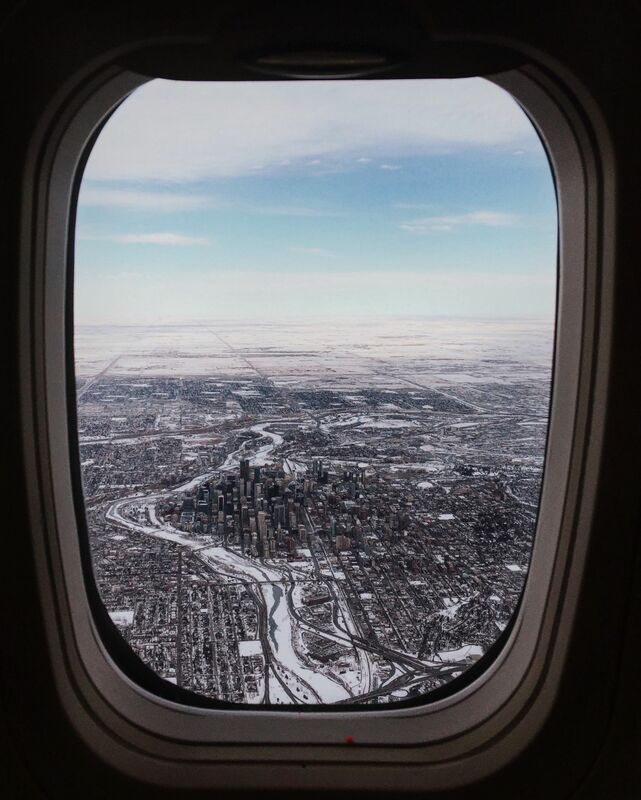 Calgary is also a great entry spot for Banff National Park so if you plan on visiting Banff, you might as well spend some time making the most of city life in Calgary. 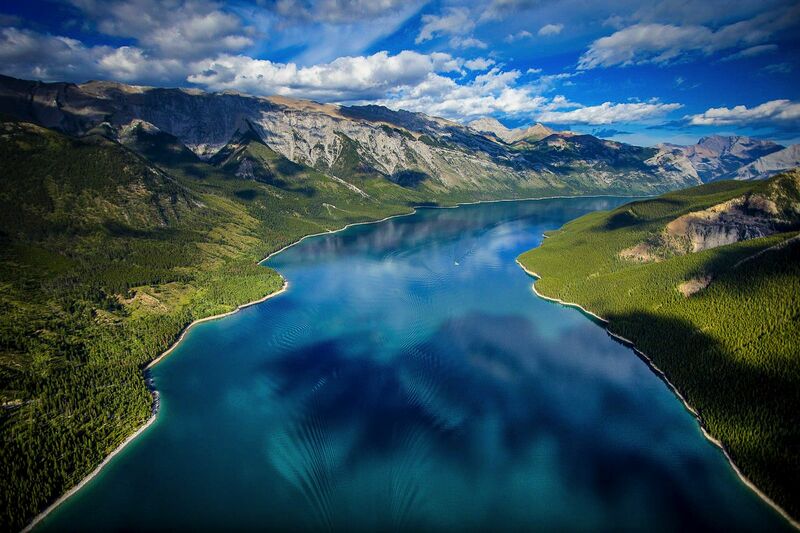 What do you get when flat prairies meet the Rockies?The amazing Waterton Lakes National Park! The jewel in the park’s crown is the sparkling sapphire lake and hilltop castle that make it look like something out of a movie. 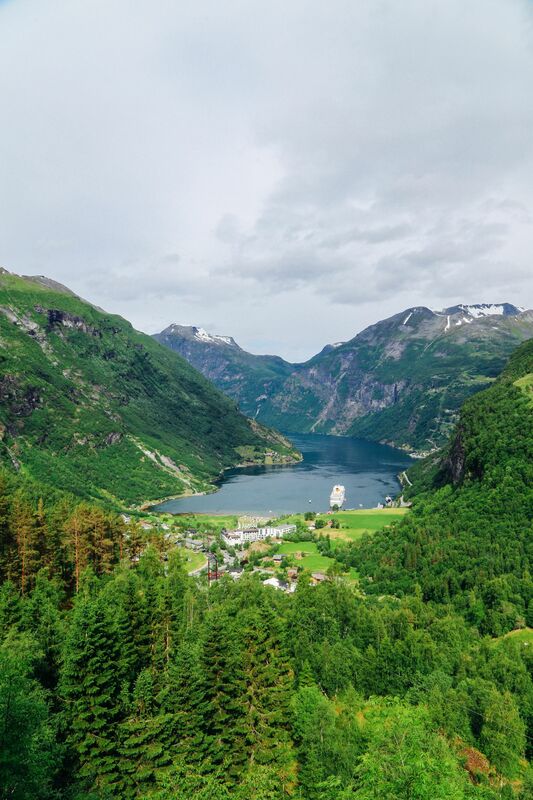 While Banff and Jasper are often more popular with tourists, Waterton seems to have escaped most people’s radars so if you looking to escape the crowds and still make the most of that stunning Canadian natural scenery, Waterton is really where you should be headed. First off – I LOVE Jasper National Park! 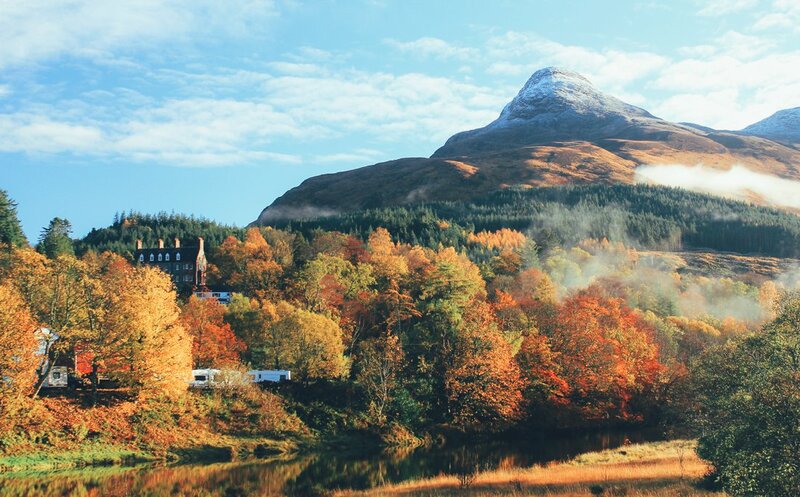 It’s absolutely stunning and such a great place to visit. If you ever wondered what Nature showing off looks like, then come to Jasper National Park and you’ll soon find out. Deep canyons sliced by roaring waterfalls (Hey Maligne Canyon), jade-coloured forests, frosty mountain peaks and emerald lakes. Jasper National Park is nature untamed and aquite the showstopper. 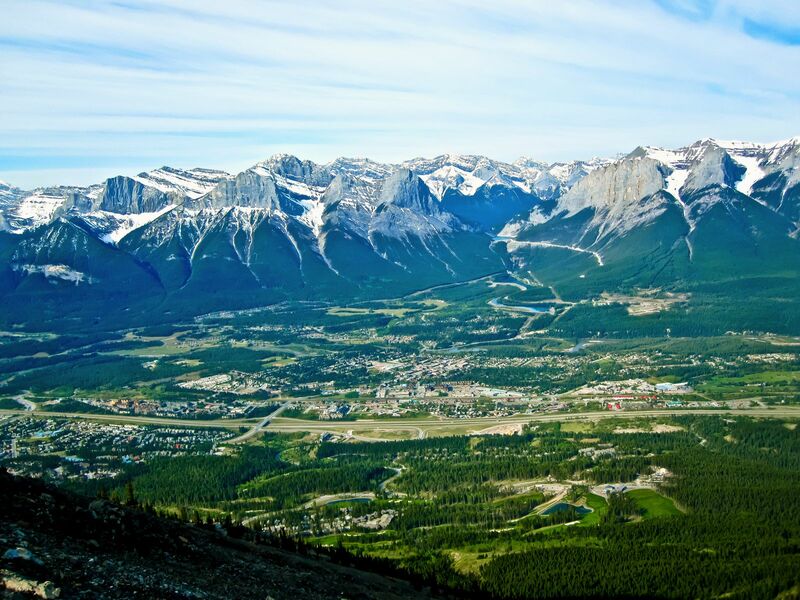 Once a hidden gem and underground alternative to popular Banff, the town of Canmore has become increasingly popular over the years and has expanded more and more as travellers start to take note and visit this fun place. A former coal-mining town, it lies about 26km from Banff and sits at the threshold of some of the most beautiful scenery in the region. Less ritzy and flashy than Banff, Canmore has managed to retain its edge despite its burgeoning popularity. Just when you thought that Alberta couldn’t surprise you anymore, Drumheller dips down into Red Deer Valley and links Alberta with Dinosaur Trail, an area rich in paleontological secrets. Prairies abound (Prairies are “ecosystems considered part of the temperate grasslands, savannas, and shrublands biome“; effectively it’s grasslands – thanks again Wikipedia), as are museums and excursions on all things dinosaur-related. 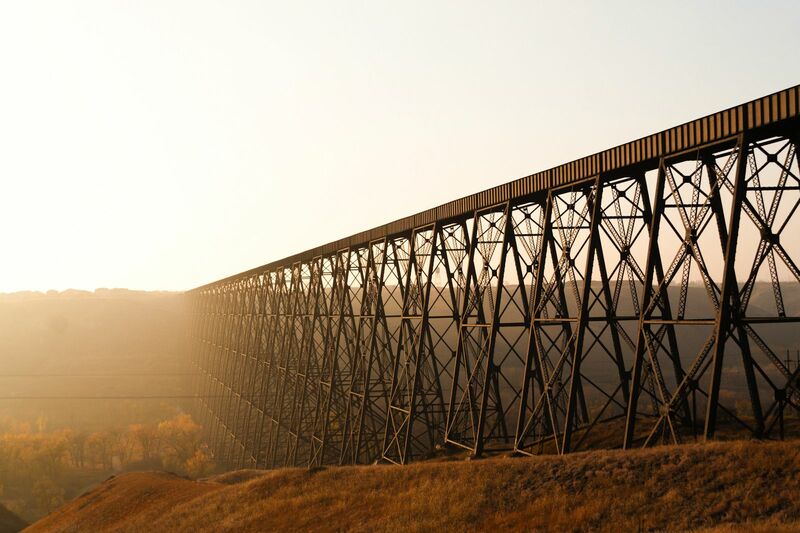 Nestled in the heart of Alberta farm country, Lethbridge is a former coal-mining town and provides a good base from which to explore the Oldman River Valley, a 100m deep gorge that is bisected by the crème de la crème of steel railway bridges – The Lethbridge Viaduct (the largest railway structure in Canada and the largest of it’s kind in the entire world). 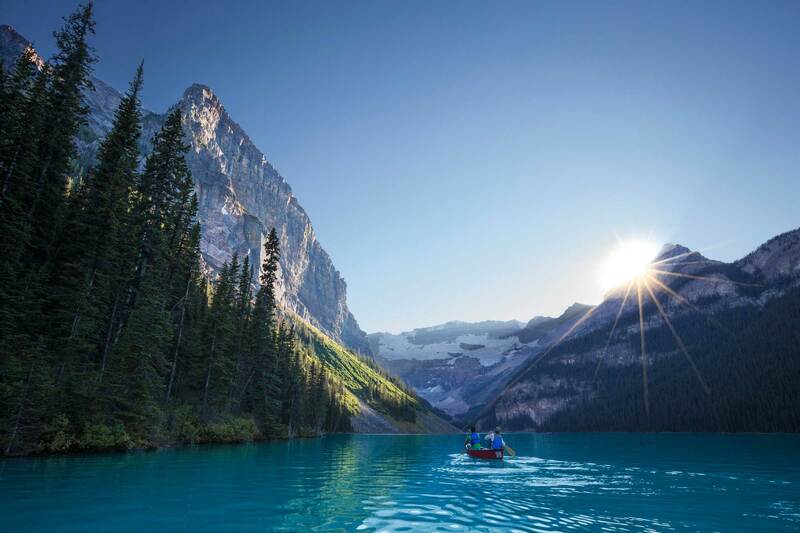 If all the hiking, fresh air and fun has left you feeling weak of limb, kick back, relax and eat you weight in delicious food in the ultra-modern city of Edmonton, Alberta’s second largest city and capital. With a trendy downtown area that’s guaranteed to give you that much needed fix of good old fashioned Canadian city fun, a trip to Edmonton is one that definitely need to be on your travel plans (again, we had an absolutely fantastic time when we visited recently and can’t recommend it enough). 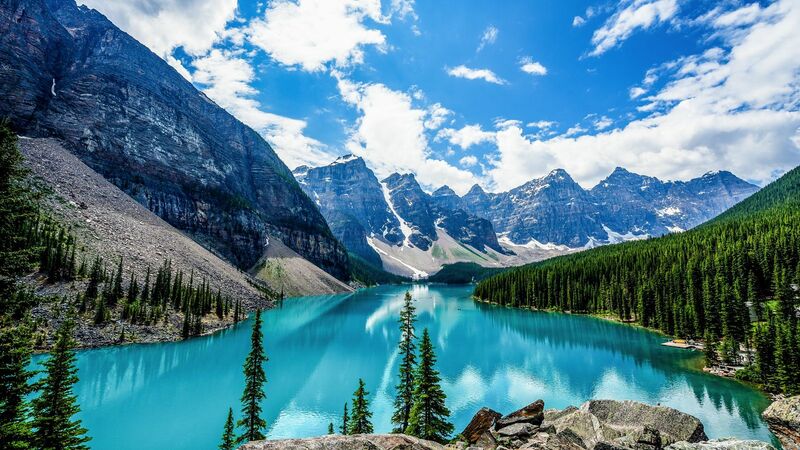 Oh yeah, I almost forgot – if you’re looking to visit Jasper National Park, then you’ll probably need to fly into Edmonton anyway so you should definitely set some time to enjoy the city before you head off to Jasper. Read more: Check out our posts from Edmonton here with more photos and details on where to eat, sleep and drink in the city. 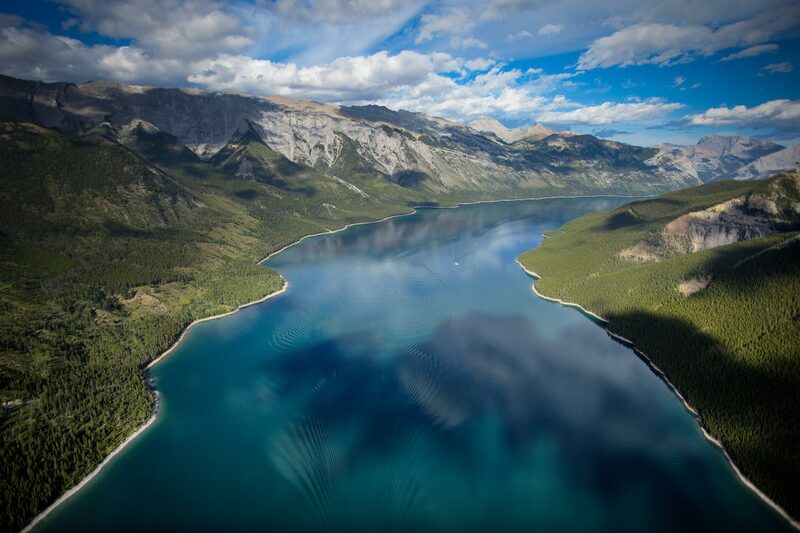 An ideal fun and activity-filled area set in the heart of Banff National Park (another park offshoot totally worth a mention in its own right), Lake Minnewanka, is an excellent place to go swimming, fishing, sailing and boating. 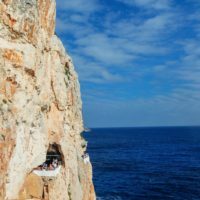 Some of the easiest (and most beautiful trails) straddle its shorelines and the azure waters make the perfect spot to take a rest and admire the ridiculously picturesque views. 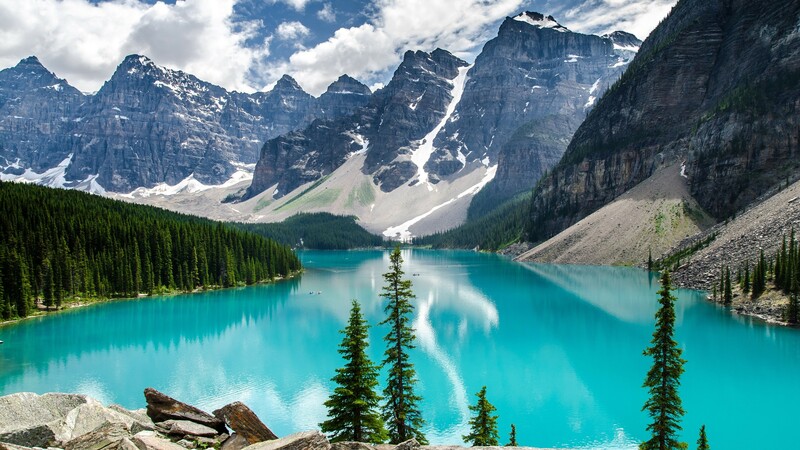 Moraine Lake is a glacially fed lake located about 14km outside of Lake Louise Village (yes, I know this is another Banff spot but it’s totally worth a mention – just in case you’re short on time and need to prioritise the places you can visit in that short space of time). It is (rather ideally, I might add) located in the Valley of the Ten Peaks at an elevation of 6,183 feet. 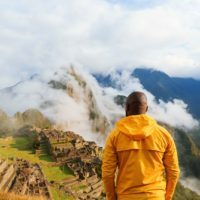 More rugged and remote than its well-known sister Lake Louise, the hike there takes you down a narrow winding path that offers dazzling views of the imposing peaks. 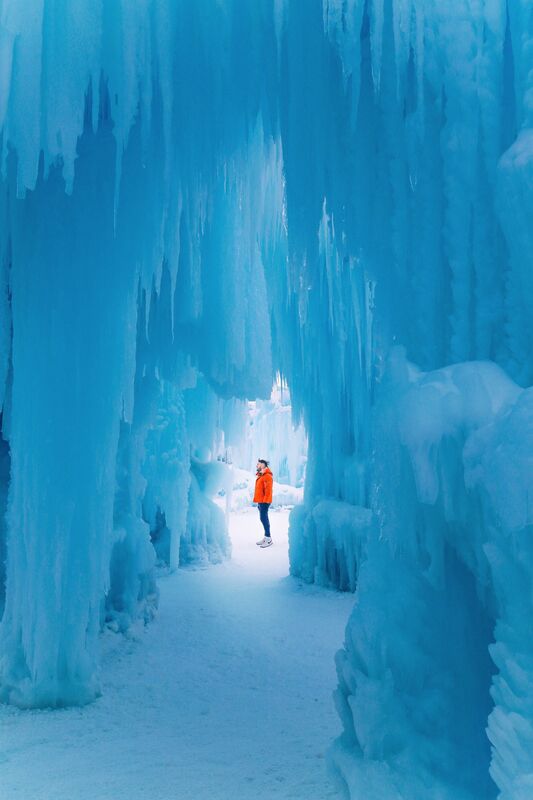 This is one spot you definitely don’t want to miss when you’re in Jasper National Park. I know I mentioned it above but I just figured I couldn’t finish this post without reminding you of it. Maligne Canyon is impressive to see at any time of the year but when it gets really special is in the middle of winter where the Canyon freezes over which not only allows you to walk through it and explore it properly but also filled the canyon with frozen waterfalls (which are every bit as epic and utterly beautiful) as they sound! 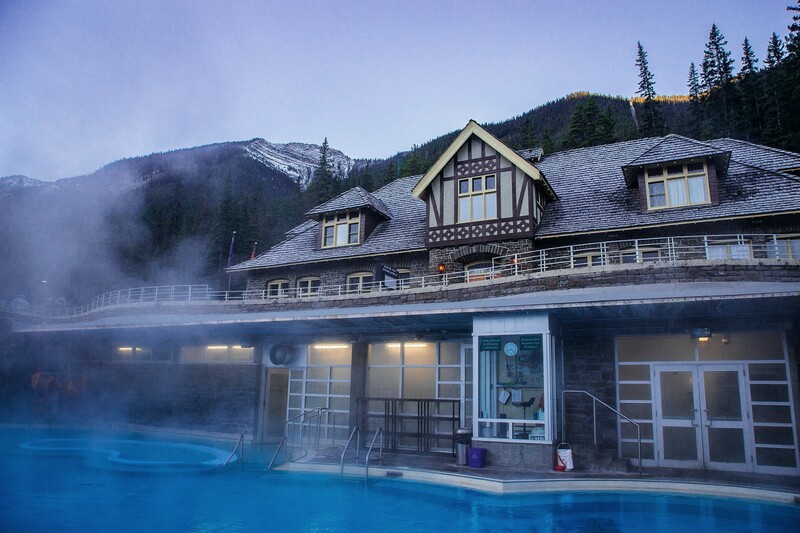 The final item on this list is the throroughly relaxing hot springs located in Banff National Park. Gushing out from Sulphur Mountain, the warm waters are the perfect panacea for soothing your poor, overworked muscles (there’s a huge assumption here that you’ve spent the last few days or at least hours walking/hiking your way through the national park 😉) and giving you the chance yet again, to marvel at another of Mother Nature’s mysteries. 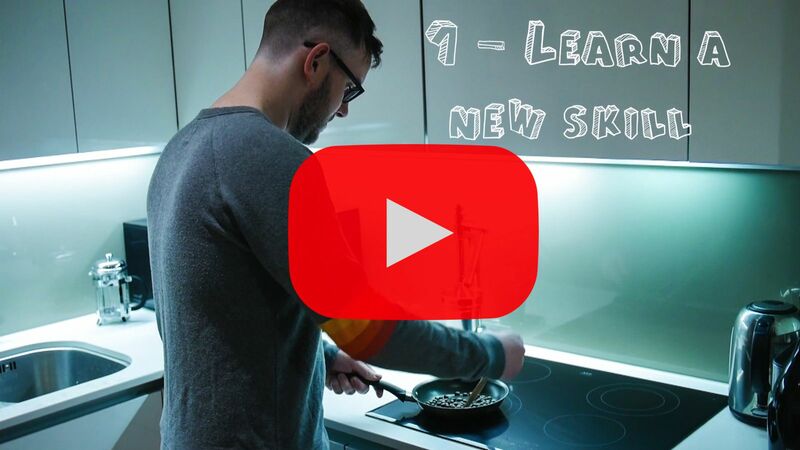 10 Stylish Items You Need To Spruce Up Your Home Now!